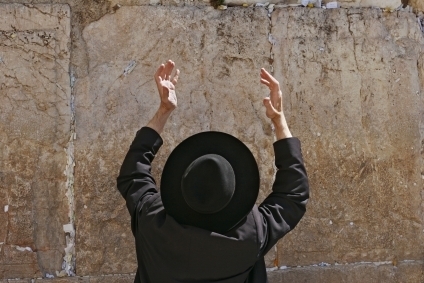 A female CNN journalist heard about a very old Jewish man who had been going to the Western Wall to pray, twice a day, every day, for a long, long time. So she went to check it out. 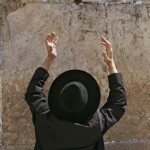 She went to the Western Wall and there he was, walking slowly up to the holy site. She watched him pray and after about 45 minutes, when he turned to leave, using a cane and moving very slowly, she approached him for an interview. “Pardon me, sir, I’m Rebecca Smith from CNN. What’s your name? ” That’s amazing! What did you pray for 60 years?? Posted in Israel and tagged Humor.